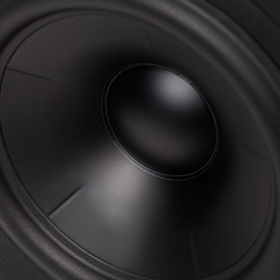 Philip said: For me, the M106 ticked all the right boxes: Its ultraclear sound uncovered plenty of detail while boasting a gorgeous, open midrange that was neutral and natural. Perhaps best of all, it maintained these qualities at any volume at which I played them. Add to this its high quality of fit and finish, and Revel’s Performa3 M106 is a compelling package. The gist: Hard to fault this minimonitor from Revel, especially considering the price.